Since the very first workshops in 2014, we have teamed up with local organisations already active in communities. Most of these community partners are involved in providing education or skills to children and young people living in disadvantaged conditions. 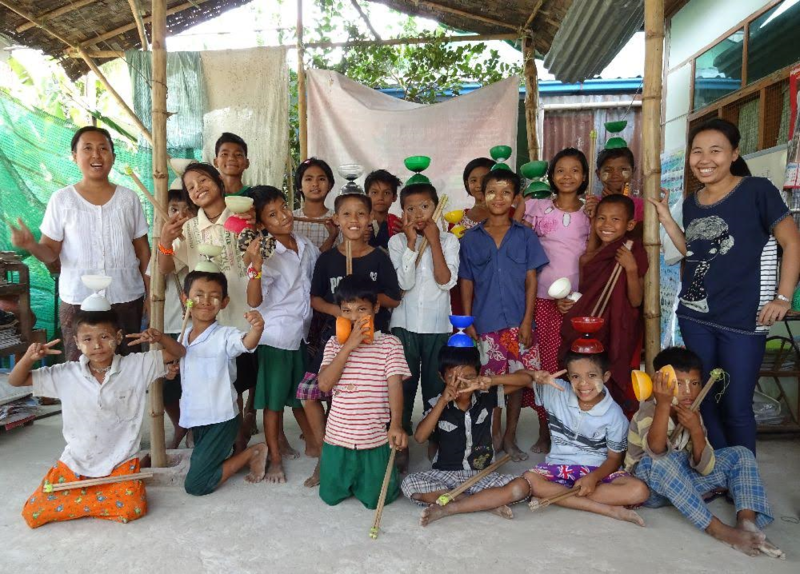 S4SK provides non-formal education to children who can not go to school as they need to work to help their families survive. Here’s a blog post about the S4SK circus team and a webisode showing early workshops. 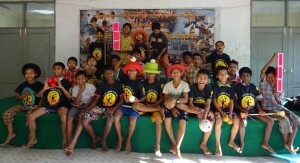 A Department of Social Welfare centre for boys aged 6-16, many of whom were living on the streets before being moved to the centre by the authorities. 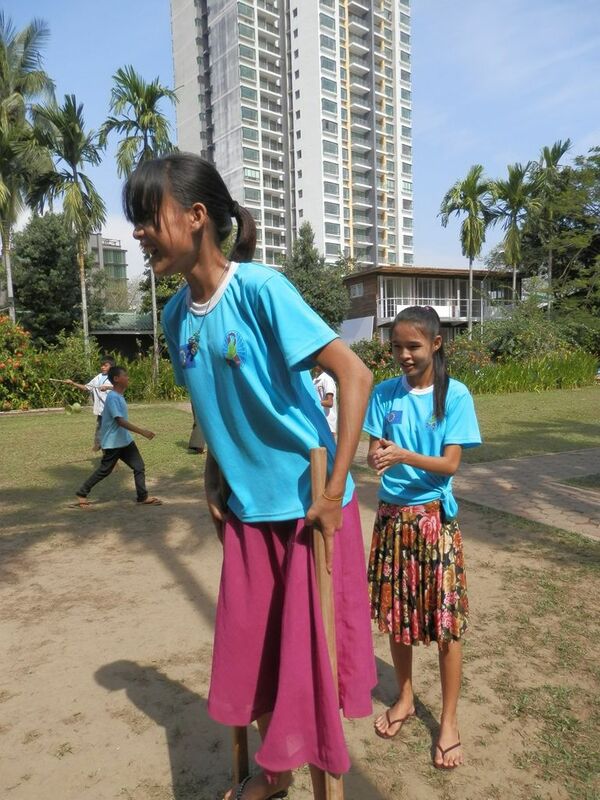 Read our blog post about the team at Thanlyin watch our webisode showing early action. At Thanlyin we have teamed up with the Civil Socieity Initiative of the British Council Library, which provides a visiting library service and story-telling for the boys. The hostel in Taung Thu Gone, Insein, is home to 70 children from the conflict zone in Karen state, most of whom have lost at least one of their parents. 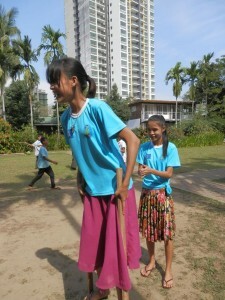 The children are sent to Bangkok to continue their education without it being disrupted. Here’s our webisode about the early days of the hostel’s circus team and their community show during the International Juggling Festival. 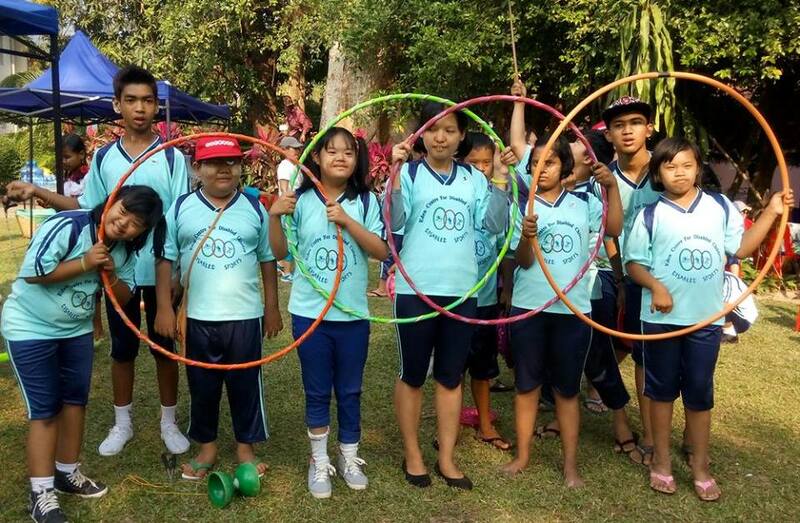 A not-for-profit daycare centre for children with physical and intellectual disabilities which strives to improve the lives of children living with a disability. Here’s our webisode showing some of the fun we’ve had with these kids. Employing over 50 people, skilled artisans work along side ex-street children, training them in the art and skill of furniture restoration. Together they bring old, unloved furniture back to life. Established in 1920, with around 155 boarders and providing school for 300 children. Founded in 2014, this organisation is dedicated to creating children’s books in Myanmar languages. 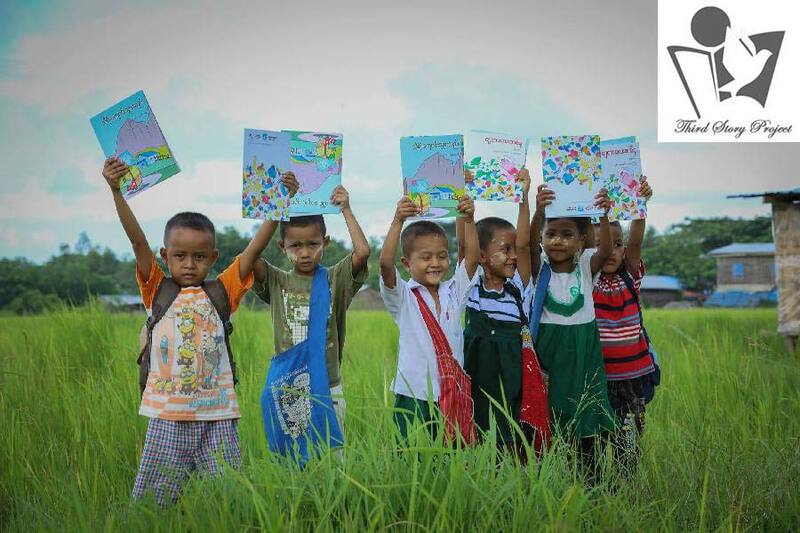 It has created and produced a children’s book series in Burmese and multiple ethnic languages for distribution free of charge to over 80,000 children across the country. 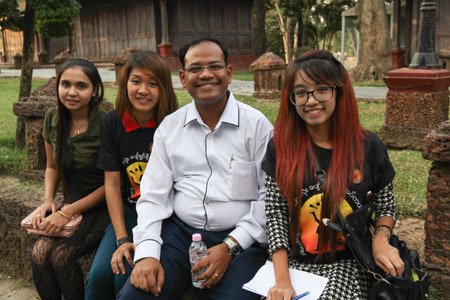 A non-profit organisation with a focus on providing affordable education programs for youth, women, and civil society leaders, Smile aims to provide access to education for those who are economically disadvantaged and to foster students to become community leaders. In the past, boys as young as 11 or 12 were forcibly taken into the Army and other armed groups as child soldiers. The demobilisation programme supports the reintergration of the former child soldiers, now young men, once they are released. 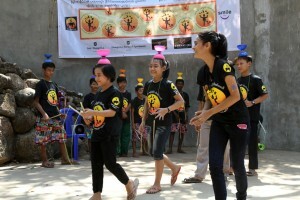 It helps them with training and finding employment. 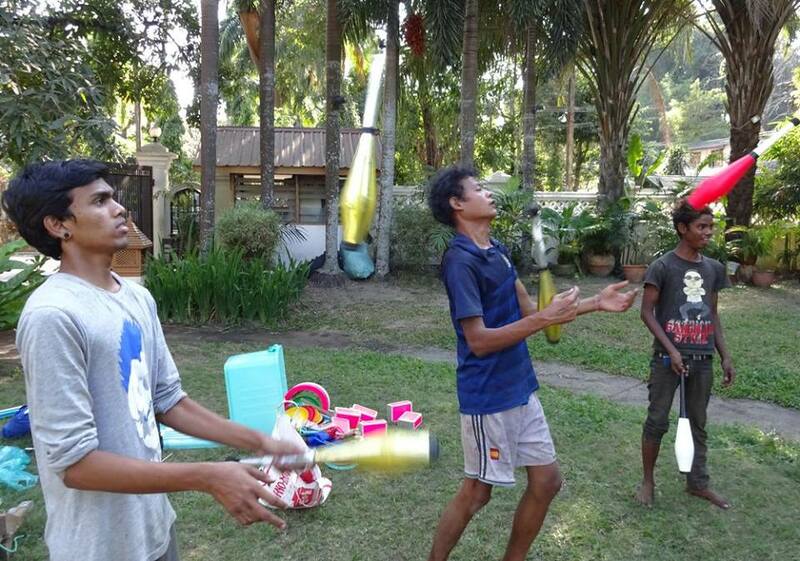 Several former child soldiers took part in regular circus skills workshops in the lead up to the International Juggling Festival. 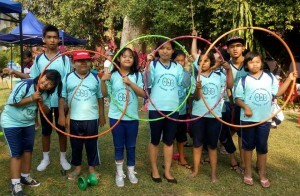 A non-government organisation that works on HIV/AIDS and child rights issues, a group of girls and young women from Ratana Metta took part in circus skills workshops in the lead up to the International Juggling Festival.